Update: We’ve updated some of the wording to clear up a few confusions. Sorry ladies and gents. The fantastic choices our government has made over the past few years has left the Rand in the toilet, making gaming (in many respects) a much more expensive hobby than it once was. It’s for that reason that many newly released PS4 and Xbox One games cost just over R1,000 each, leaving gamers scraping together whatever they can for each purchase. PC gamers, however, much as we like to preach about the platform’s affordability, are just as boned, perhaps more so. Hardware costs have skyrocketed, and it’s left us wondering: What sort of gaming PC can you get for the cost of a current-gen console and couple games? The answer, not a lot. Minus the games included in most console bundles, you’re probably looking at around R8,000 in total if you purchased an additional game or two. While R8,000 might sound like a decent chunk of change, our following build doesn’t include an OS or hard drive. Just to clear up any confusion, this is not intended as a PC vs. console piece; it is purely an investigative look into what is currently available on the local market. We know that this build does not include a monitor or peripherals, and that consoles (the hardware at least) are a lot cheaper at the moment. Nevertheless, some of us are PC gamers first. If this was any other country, we would have recommended an AMD CPU, the far more affordable option. This is South Africa, however, and support for AMD’s CPUS has gone much the same way as Nintendo, or the dodo – it’s nearly non-existent. It’s for that very reason that AMD CPUs are difficult to source, much more annoying to replace should something go wrong, and a nightmare to build around in most cases. While Intel doesn’t actually have a comparable CPU, price wise, the performance of a few of their cheaper chips is just enough that we managed to fit one into our budget. Future proofing is often tough in a budget build, but shouldn’t be completely ignored. The most affordable method of maintaining a gaming PC is replacing a couple components every few years, and that’s where Intel’s LGA 1151 Skylake CPUs come in. 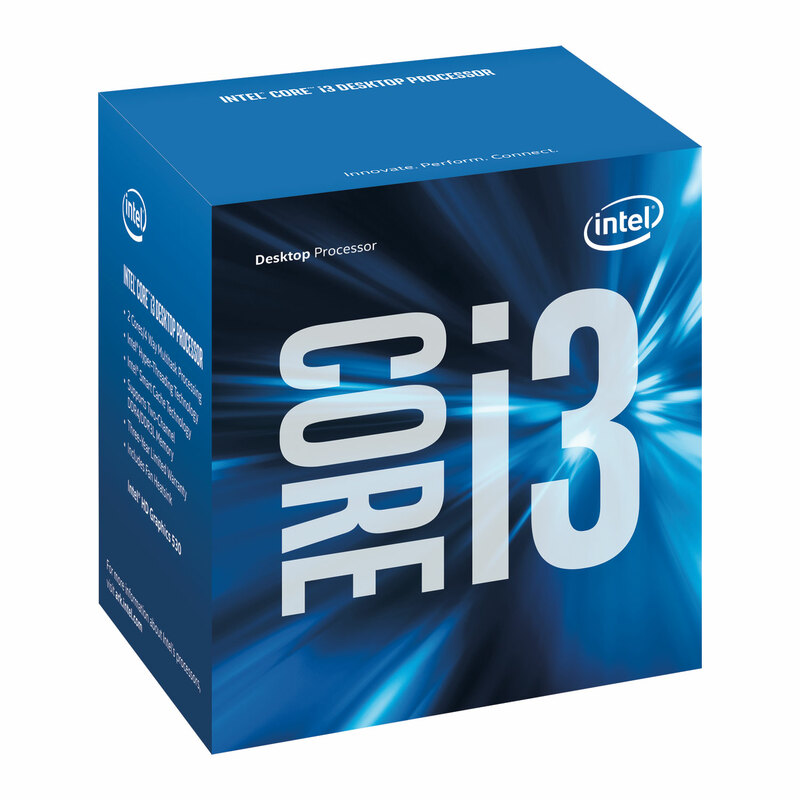 For the budget, the best you’ll get is an i3, but the Intel Skylake Core i3-6100 should actually outperform AMD CPUs at the same price range, and then there’s always room to grow. An equivalently priced AMD CPU will likely be using the FM2+ socket type, which we know will be replaced with FM4+ come AMD’s Zen CPUs. That means using this Skylake CPU offers you the option to slap a faster quad core Kaby Lake, should you be able to afford one, and you’ll be good to go for quite a bit longer. 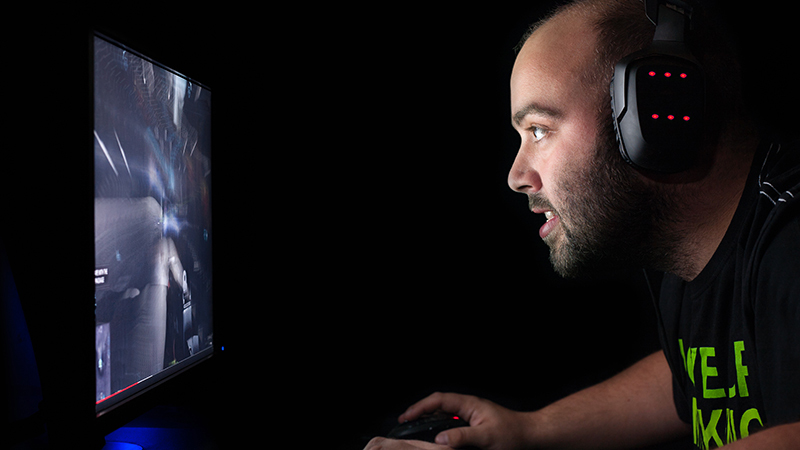 The most important component of any gaming PC is its GPU. In fact, the GPU intensive nature of modern games is exactly why we can get away with a cheaper dual core CPU. Unfortunately, the best bang for your buck locally comes courtesy of a GTX 960, preferably an overclocked model. However, you’re not getting one on a budget of R8,000. 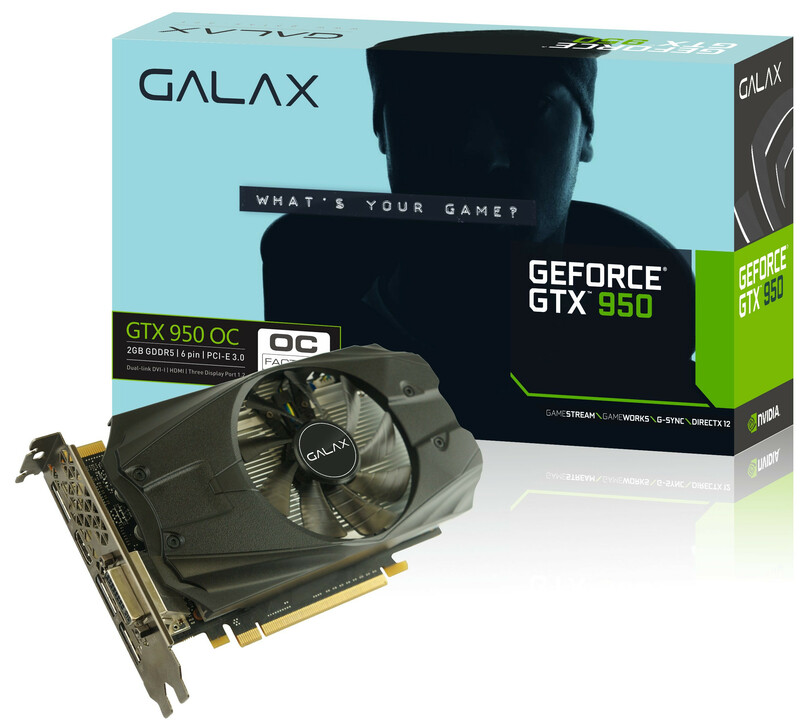 If you’re able to squeeze a little more money into your build, we’d absolutely recommend a GTX 960, but for the price range we’re looking for, we’re looking at Galax’s overlocked GTX 950. The card isn’t the fastest in the world, but should work a treat for 1080p gaming, which is the resolution we’re aiming for with this build. Sadly, the sad state of our economy has left us severely gimped in terms of choice. Last year, we would have never recommended a GTX 950, simply because the GTX 960 cost nearly as much – no longer. Still, the GTX 950 will do everything you need of it. 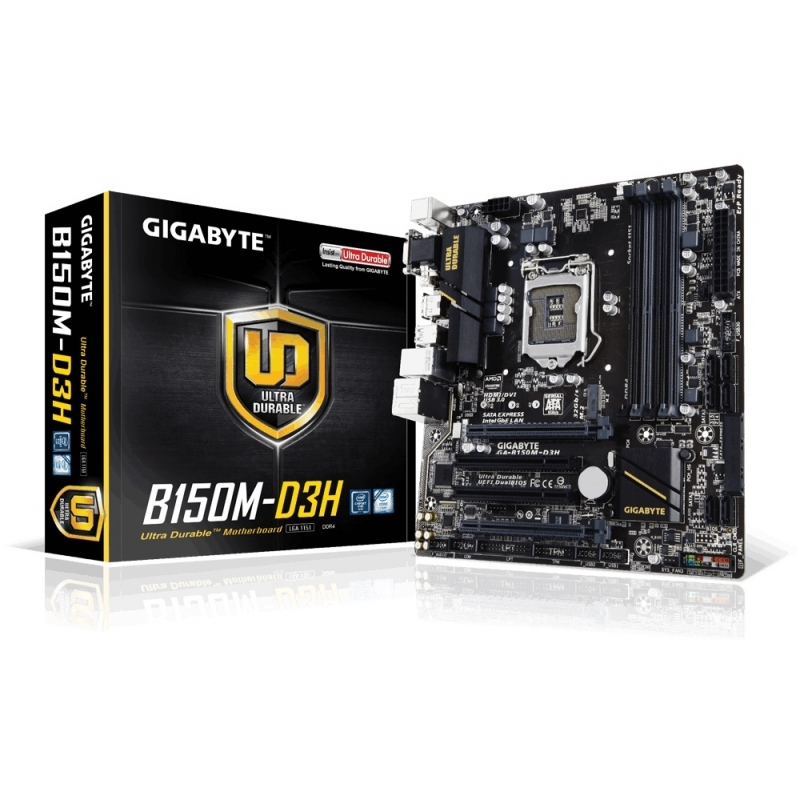 Gigabyte’s B150M-D3H motherboard may not offer overclocking, but it does virtually everything else. The board will support a Kaby Lake CPU, should you ultimately decide to go that route come their release; it has more than enough USB 3.0 and SATA6 ports; and it’ll happily support the GPU, and in a compact design too. The board even has an M.2 socket, which is nice, and will support any additional RAM needs you might have in the future. For its price, you’re unlikely to do much better. 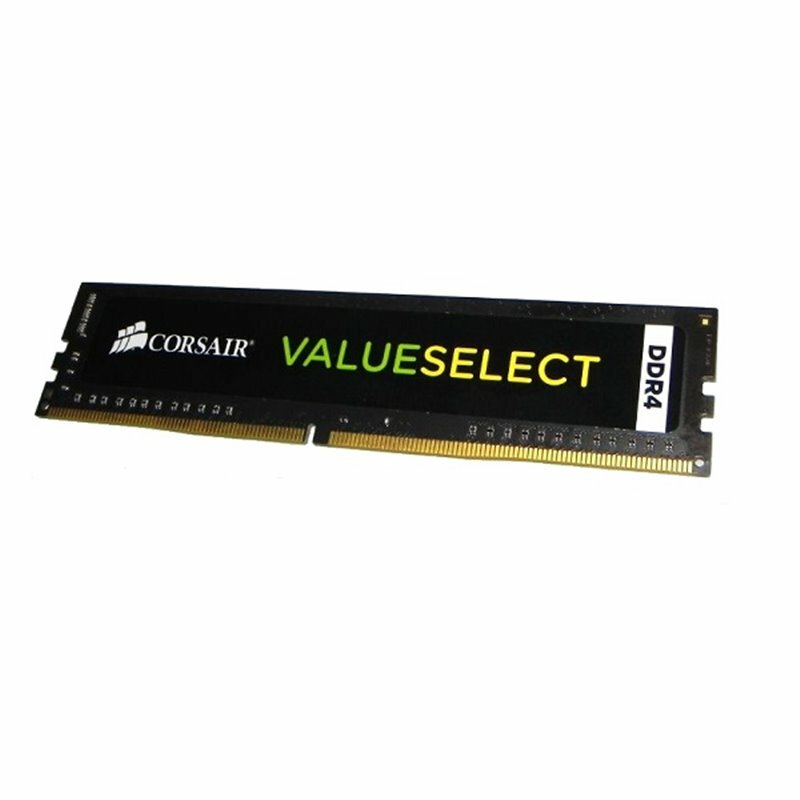 RAM is a simple choice; we’d suggest you go for the most affordable stick of DDR4 8GB RAM you can find. We went with Corsair’s ValueSelect DDR4-2133 8GB memory because it’s about as cheap as DDR4 gets, at 8GB anyway, and will do everything you need. The reason we went with one 8GB stick over two 4GB sticks is for the sake of expansion. Rather than having to replace both 4GB sticks, a second 8GB stick would make for a decent upgrade. Unless you’re trying to break synthetic benchmark records or you’re running a video editing suite and you’re just after gaming, then quantity will almost always trump outright speed. For those of you who chose to get an alternate motherboard, we suggest you avoid using DDR3 memory with your Skylake configuration, even if the motherboard claims to have custom support for it. It will in all likelihood do damage to your CPU. In any other build, we’d recommend that you never go anywhere near PSU and case bundles; this is an exception. Usually, the PSUs bundled in with cases are inefficient, underpowered and, frankly, risky hunks of metal you do not want connected to your other hardware. 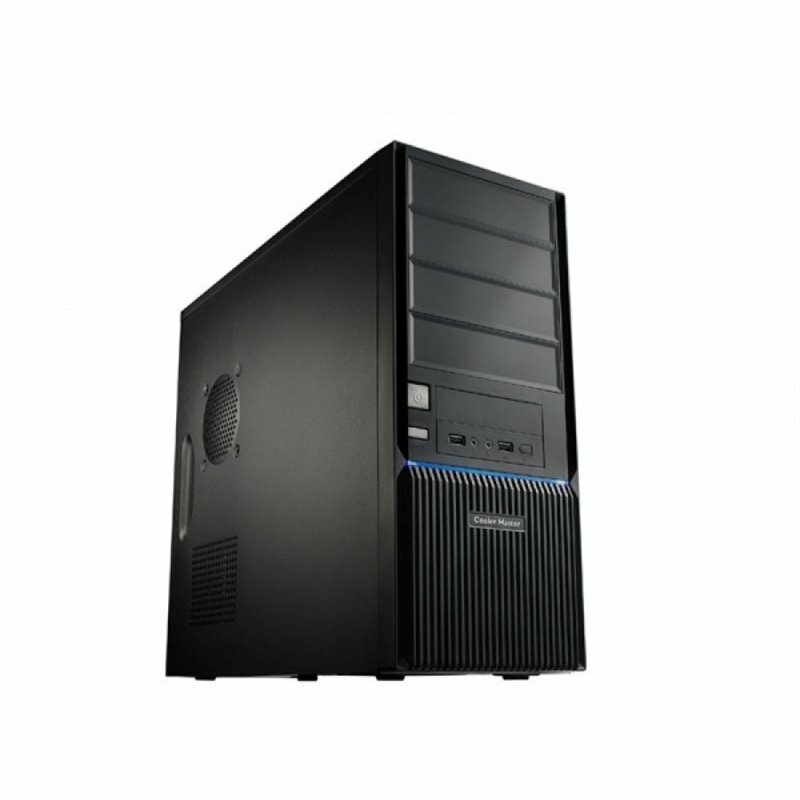 In this case, the PSU supplied with the CMP-350 is reported to be decent, and because it’s a 500W PSU, it should support the addition of extra hard drives and more RAM without being too taxed. The case itself isn’t half bad either, and should provide more than enough airflow for the GPU we’re using. All-in-all, it’s a budget bundle for a limited budget, and that’s exactly what we want. And for R8,384, it’s actually a decent little gaming PC. The most glaring impact of the economy on hardware prices is how much more powerful the R10,000 rig we suggested last year is over this one. It’s even more concerning when you consider that the very same rig would cost thousands of Rands more to build in 2016.